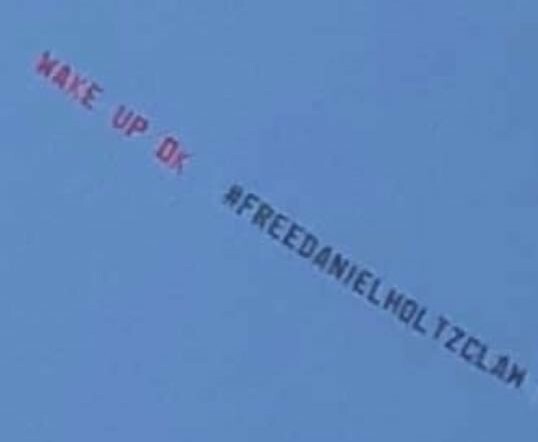 Flying all around Oklahoma and above the OU stadium before the game starts. Hopefully Kevin Stuttgart for Governor sees this too!!!!!! Please help fix the injustice happening in your state!!!! !